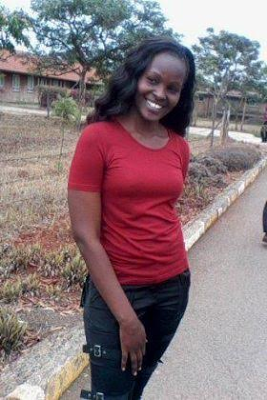 22year Old Lady Stabbed To Death In Kenya After She Called off Her Relationship With Her Former Military Officer . According to witnesses, the two had a disagreement after Nyainda, a recent Kenyatta University graduate, threatened to leave him. 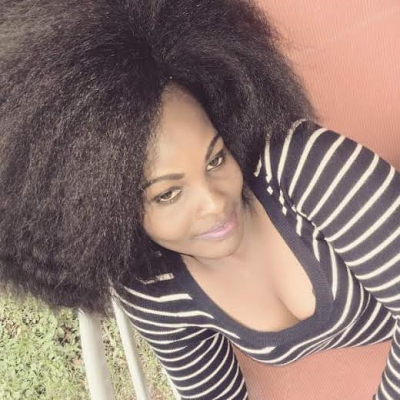 22-year-old Nyainda was stabbed to death by her jilted lover inside their rented apartment on Monday, July 25, at Kahawa Wendani Estate in Kiambu County, Kenya. The victim, Edinas Nyainda, was stabbed several times with a knife by her 30-year-old lover, identified as Maxwell Okoth. Residents told the Nation that the man attempted to kill himself by stabbing himself in the stomach with the same knife he used to stab her. "I heard a commotion at around 3am and when I went to check, the assailant threatened me with a knife, prompting me to call the police," said Evans Silange, a watchman guarding the premises. Police used tear gas to access the rented room, located in an apartment near Wendani’s Nakumatt Supermarket, after the killer threatened to pursue anyone attempting to get inside. It took officers three hours to break into his room, where they arrested the man and took him to the Ruiru Police Station. Ruiru MP Esther Gathogo, (pictured above consoling the victim's sister) who visited the scene, described the killing as shocking and saddening. She urged couples to opt for peaceful ways to resolve differences. The body was taken to the City Mortuary pending investigation.